Pulsed Electromagnetic Field Therapy (PEMF) is a regenerative technique that is used to stimulate cellular repair. Clinical evidence shows that PEMF therapy reduces pain associated with trauma from accidents, sports injuries, surgeries and burns as well as from disease and degeneration. 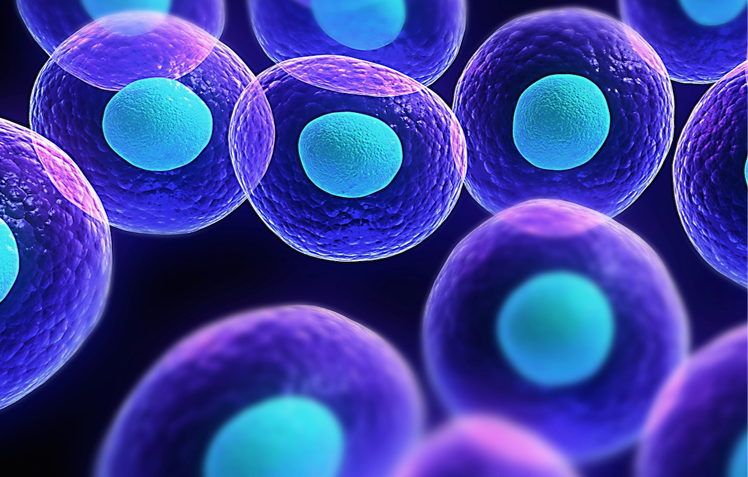 PEMF therapy improves these conditions in many different concurrent ways including mechanical, chemical, electrical and magnetic processes within the cells of the body. Through PEMF therapy, your batteries (i.e. your cells) essentially become recharged. 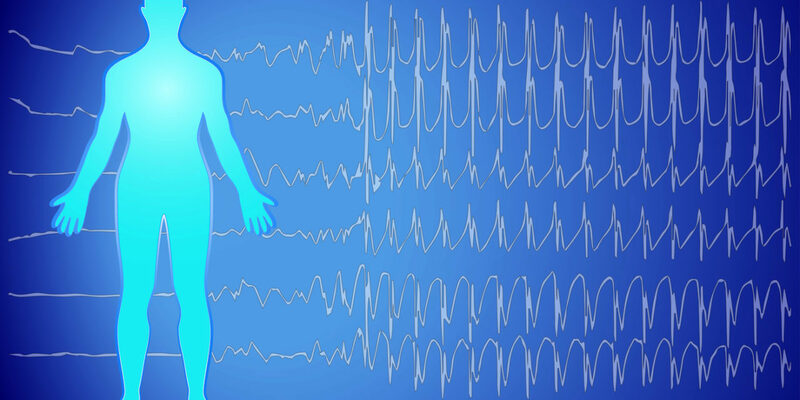 The energy supplied via PEMF waves gives them the energy they need to ward off whatever is threatening them, whether it’s a trauma or disease-based threat. This makes it easier for your patient’s body to restore its health naturally, simply by using the electrical currents and impulses that are already interacting within and throughout their cells. In essence, high-powered PEMF is like a “battery recharger” for your depleted cells. PEMF can be utilized for wellness and healing modalities for both humans and animals, visit our Pets and Animals page or download the brochure below to to learn more about PEMF for Animals. 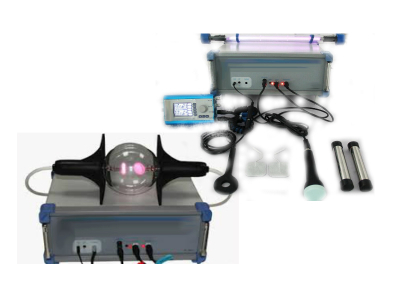 The concept of using electric energy or electroporation to transform and destory bacteria, virus, mold, and fungi is not new and has been tested and shown effective in many different experiments. Everything has its own resonant frequency. Frequencies can harmonize, activate,calm or destroy. Like the soprano can shatter a glass, so can a frquency affect cells through electroporation. If there is a match in frequency the permeability of the cell membrane is increased and the electrical charge change which leads to a change in shape and patterns. Due to this electroporation, the pathogen destabilizes and dies. Remarkably, Rife machines have been around for almost 100 years. These Rife machines had astonishing successes. In 1931, 44 top doctors celebrated “The End of All Disease”. Unfortunately, “the end of disease” did not fit the business model of other companies who preferred to “manage disease” instead. It makes better business sense to keep the necessity for chemicals in the body to keep a billion-dollar revenue stream flowing. So the early Rife machines (originally created by Dr. Rife) and documentation were destroyed. It is clear that the chemical (pharmaceutical) industry is not excited about having competition that offers these true rebalancing results with no side effects. That is why Rife has been through cycles of being banned, harassed, and banished from the medical sky. Recently, there has been a revival of interest as people are rediscovering the effectiveness of Rife treatments. Our mission is to continue to offer Rife technology for those who choose to experience their own results. People are learning to take control over their own health, and end the spiral of drug dependency. We are here to assist in giving health back to the people with no dependency or destruction to the body. Rather than "surviving" diseases and cancers, lets focus on living with a rebalanced body. Microorganisms are living organisms which can not be seen by the naked eye and same as the paramecium, they live inside our body. They are feeding themselves with another living organism to which they frequently cause damages or diseases. microorganism, it is shattered and the microorganism dies. This process doesn’t generate side effects.